Oh so sweet Linda! 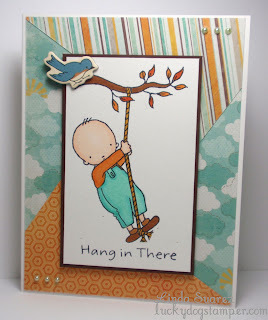 I just love the Pure Innocence line over at MFT!! Love how the bird is popped off the card!